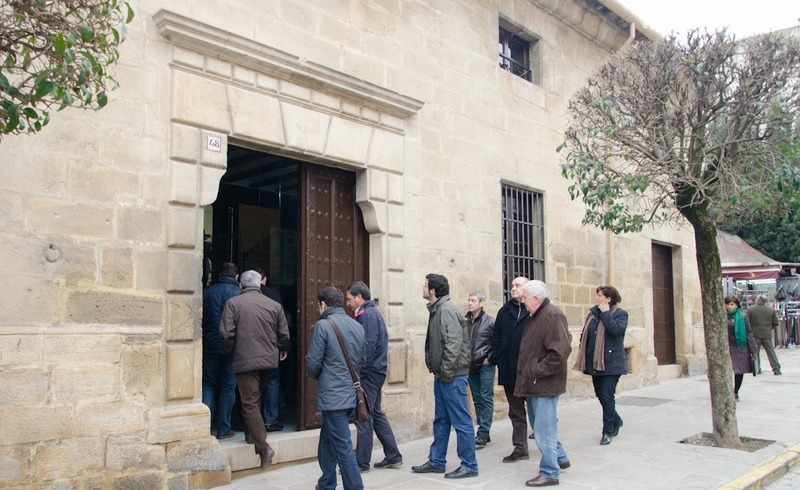 Location | Oleoturismo en Jaén y Úbeda, tienda y catas de aceite, un museo sobre aceite que ver en Úbeda. The Centre for Interpretation of Olive Oil and Olive Groves is located in the historic town of Ubeda, awarded world cultural heritage status by UNESCO in 2003. We are located in the perfect place, in the architectural jewel of the Andalusian Renaissance. Located in a building of singular beauty “La Casa de la Tercia”, which combines past and present, tradition and new technologies. A unique experience that allows visitors to come and explore this ancient culture and know the benefits of Extra Virgin Olive Oil from Jaén. Find us easily through the map.